The forex market is the biggest financial market in the world, having the biggest number of market participants and liquidity. Take a look below at the different participants that move the market. Governments and central banks are perhaps the most influential participants in the forex market. In most countries, the central bank serves as an extension of the government and performs its policy in cooperation with the government. On the other hand, some other governments believe that a more independent central bank will be more effective in balancing the goals of managing inflation and keeping interest rates low, which usually spurs economic growth. Regardless of the degree of independence that a central bank may have, government reps typically have regular meetings with central bank reps in order to talk about monetary policy. Therefore, central banks and governments are normally agreeing when it comes to monetary policy. Central banks are usually tasked with overseeing foreign reserve volumes and adjusting monetary policy to meet certain economic goals. Apart from central banks and governments, banks and other financial institutions are also big players in the forex market. Banks deal with people who need foreign currency for small-scale transactions. But individual transactions pale in comparison to the dollars that are traded between banks, a system more commonly called as the interbank market. Banks generally serve as dealers in that they are willing to buy/sell a currency at the bid/ask price. Banks can make money in the forex market by exchanging currency at a higher price than they paid to obtain it. And because the forex market is a worldwide market, it’s not rare to see different banks having slightly different exchange rates for the same currency. Some of the largest clients of such banks are international businesses. A business may be selling to an international client or buying from an international supplier. Either way, it will definitely have to deal with the volatility of the fluctuating exchange rates. Managers and shareholders hate uncertainty. That means multinational corporations hate dealing with foreign exchange risk. A way for the business to reduce the uncertainty of foreign-exchange risk is to engage with the spot market and make a transaction for the foreign currency that they need. On the flip side, many businesses do not have sufficient cash on hand to make such transactions in the spot market. Thus, these businesses use hedging strategies to lock in specific exchange rate for the future. Speculators also make up a huge part of market participants. Rather than hedging against changes in exchange rates or exchanging currency to fund international transactions, speculators try to make money by taking advantage of fluctuating exchange-rate levels. 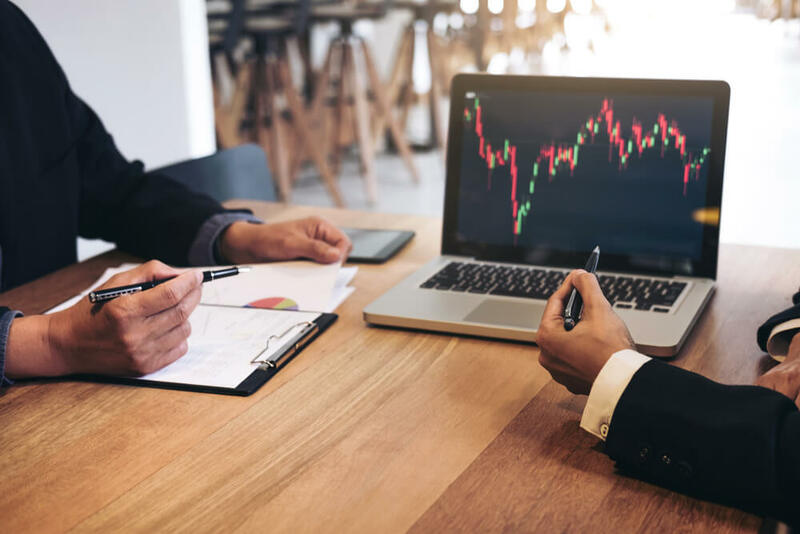 The biggest and perhaps most talked-about speculators on the market are hedge funds, which are basically unregulated funds that use unconventional and often very risky investment strategies to make very large returns.